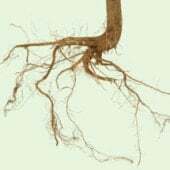 These nitrogen-fixing microbes allow plants to thrive even in poor soils. 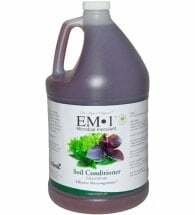 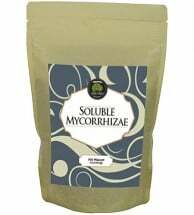 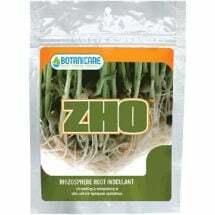 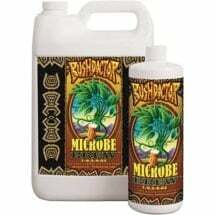 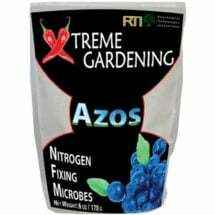 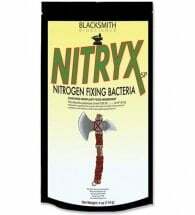 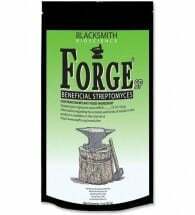 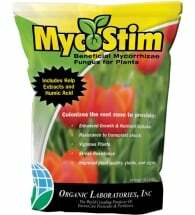 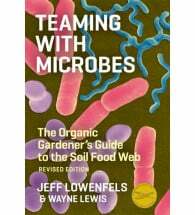 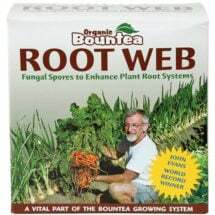 Contains beneficial microbes — fungi and bacteria — along with plant nutrients. 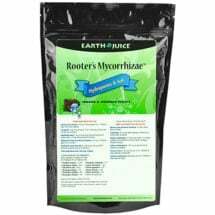 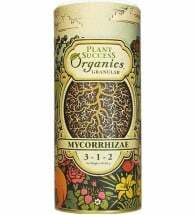 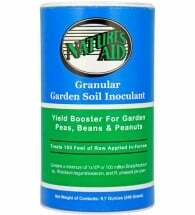 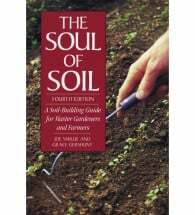 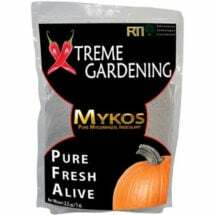 Greatly improves plant and root growth, vigor, and production — naturally!